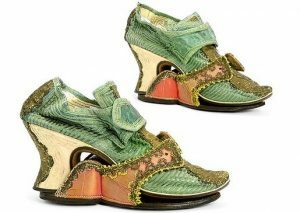 Our ancestors tended to do things a bit different than is done today. Here are a few examples. They would be good to include with your family history. In the Middle Ages in Europe people slept at two different times. First, they went to bed at sunset until midnight. Then got up to do things around the house or visit with neighbors for 2 to 3 hours. Next, the second sleep period was about 2:30 am and lasted until sunrise. A very common practice from the 1500s until about 1920 was to dress little boys (ages 4 to 8 years old) in dresses, similar to what their sisters wore. It was easier for a boy to grow into a dress verse pants. 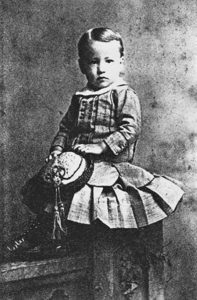 You know you must have photos of young male ancestors dressed that way. Tall or high platform shoes were worn by the ladies in the 1700s and 1800s so they could walk the street and not get the bottom of their clothes dirty from the dust and mud. Bathing was not a common practice by people of any age or time period. It was rare to take a complete bath. Having dirty hands and feet were common. A popular practice in the early 20th century was the common use of radiation, thought to be a health benefit. It was found in cosmetics, drink, soap, toothpaste and food. 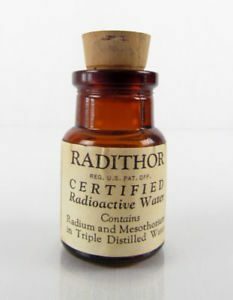 There was a radium-based medicine named ‘Radithor’, which led to the death of many individuals. 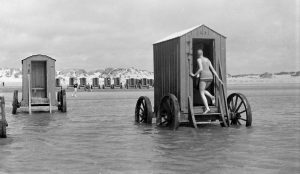 Along the sea shores, bathing machines became popular in the 19th century. 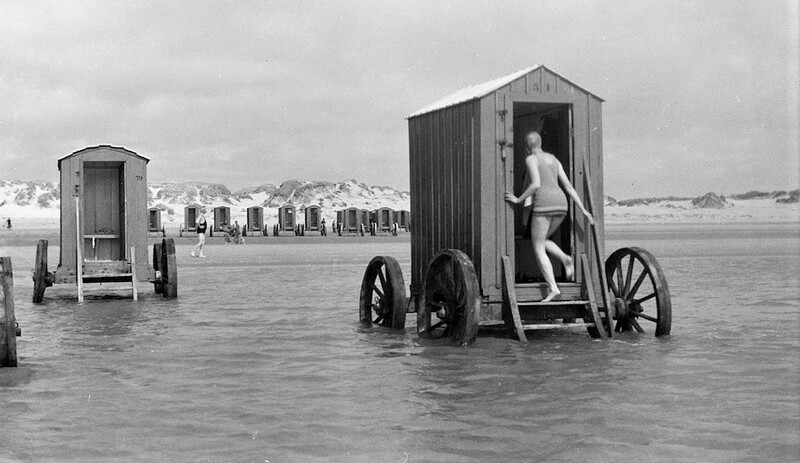 They were special carts (wagons) pulled by horses into the ocean water. This allowed an individual to bath in the ocean and not be on the shore where anyone could see them. Photos: Little boy wearing a boy dress in 1870; ladies tall platform shoes in 1700s; radium medicine Radithor; and bathing machines.